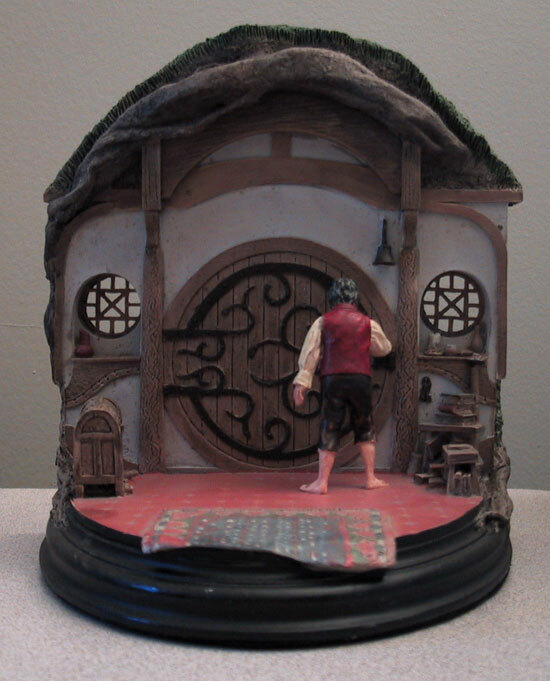 This was my Christmas gift from my mother and sister this year. 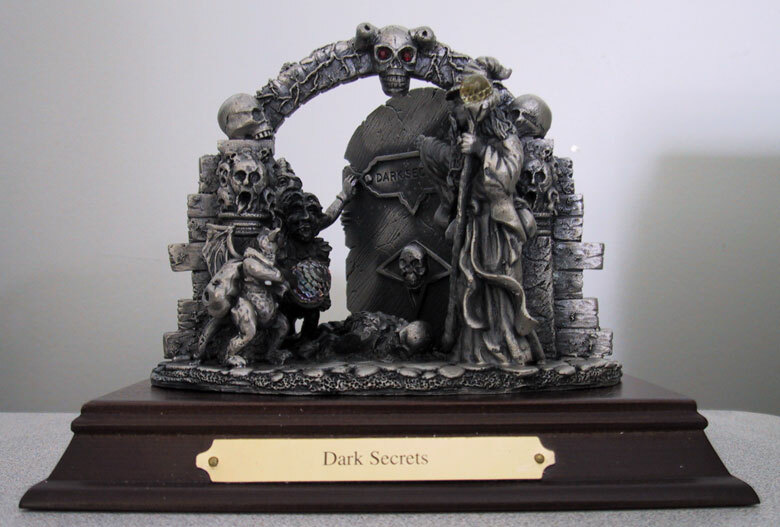 It’s called “Dark Secrets” and it’s from the Myth and Magic Dark Secrets Collection. 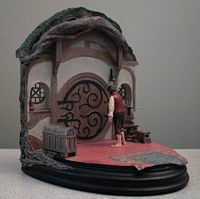 It was designed by Jessica Watson and sculpted by Anthony Slocombe. 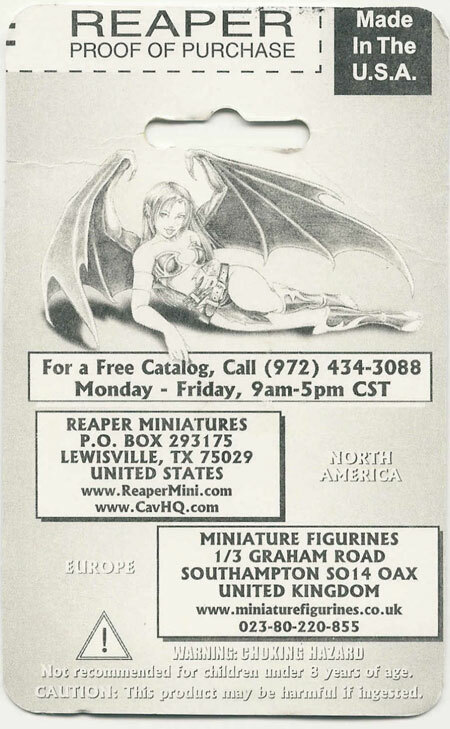 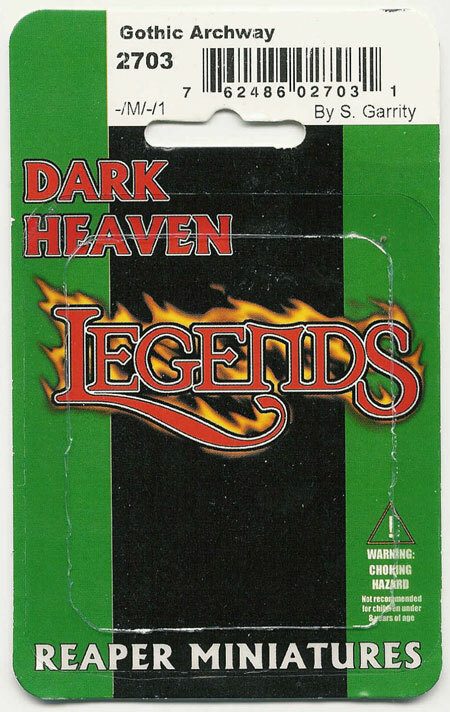 It was first issued in 01/94 and production stopped in 12/97. 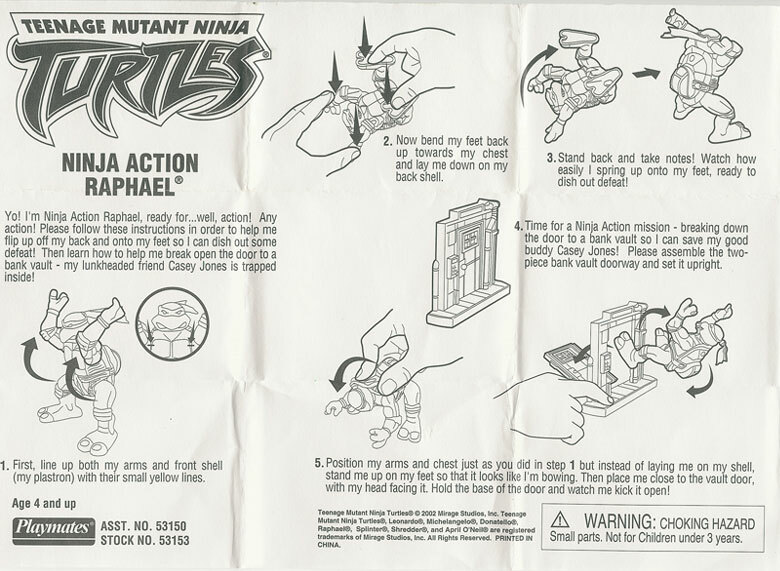 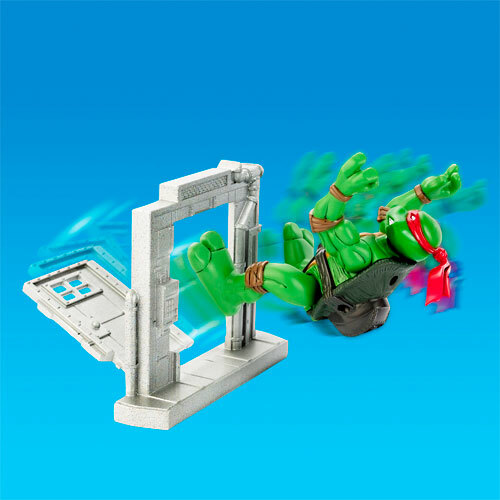 My daughter gave me the Teenage Mutant Ninja Turtles: Ninja Action Raphael for Christmas this year. She knew I didn’t care about the turtle, but it has a breakaway vault door that I liked. 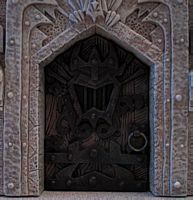 I can’t remember where I got this door but I’m pretty sure I bought it on-line. 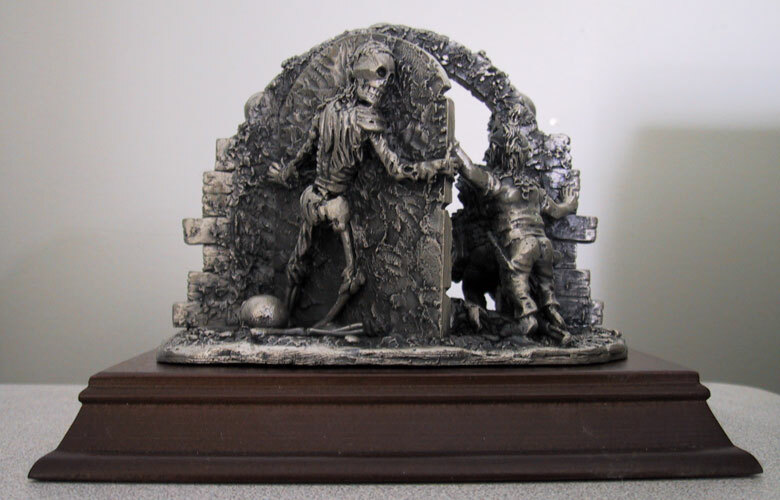 I found this pair of bookends at a local book store. 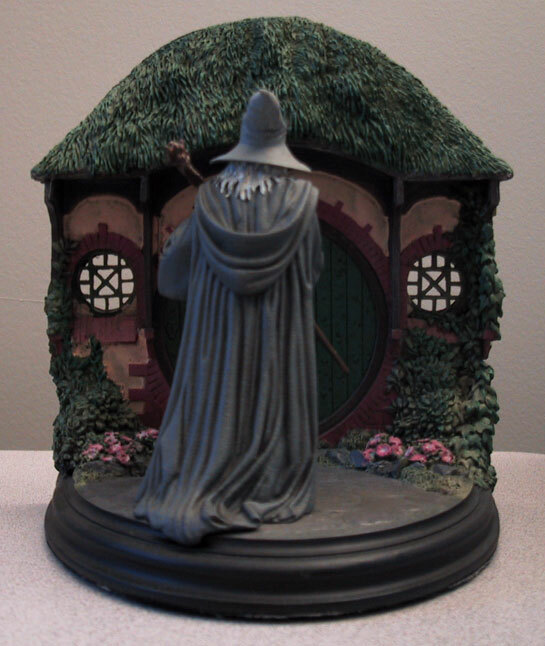 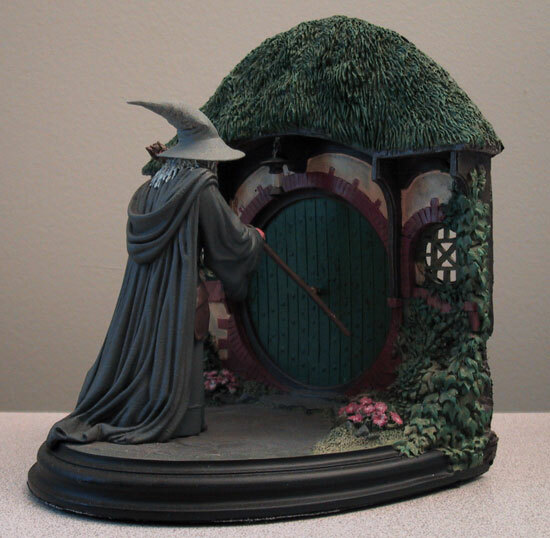 They are called “No Admittance” and depict a scene from the Lord of the Rings. 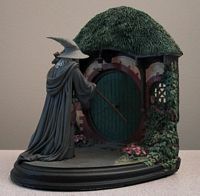 I thought about removing Gandalf but my wife said that would be blasphemy. 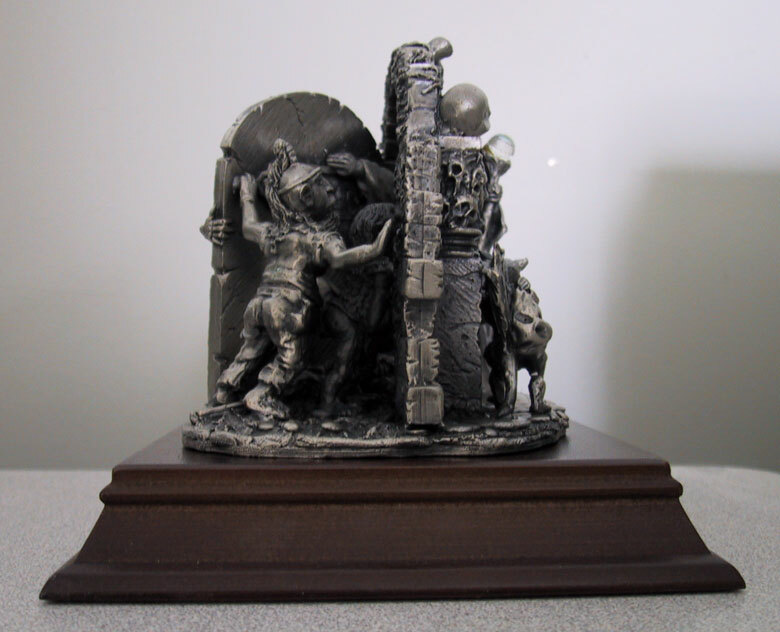 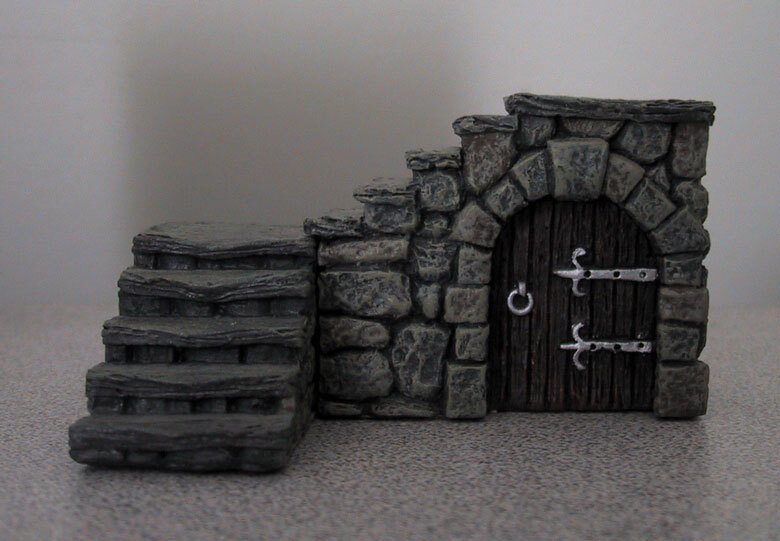 Here’s a sad little archway created by Reaper Miniatures. 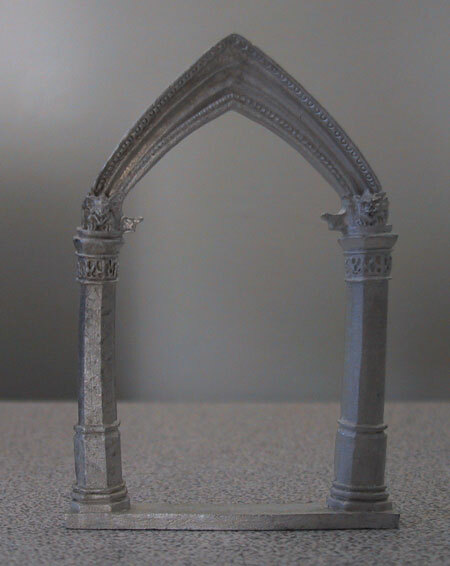 You can see that one side is different than the other side and the columns curve outwards. 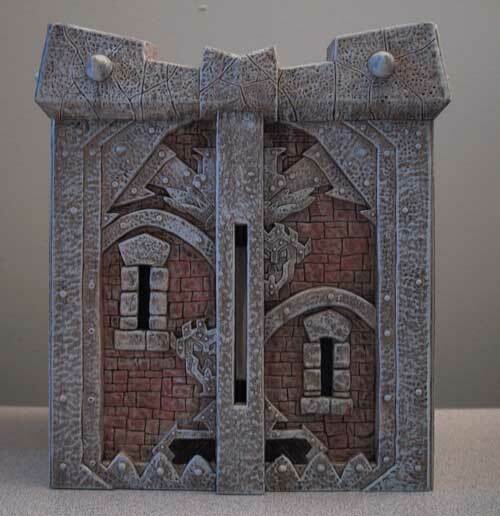 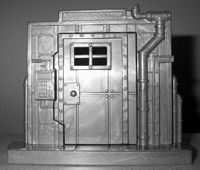 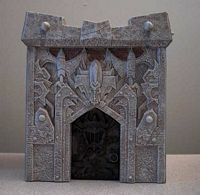 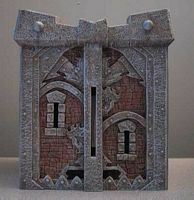 This door is called the Castle Keep and is part the the Mage Knight product line. 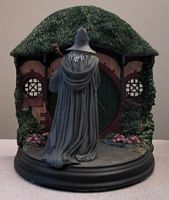 It was a gift from my sister-in-law and her partner.